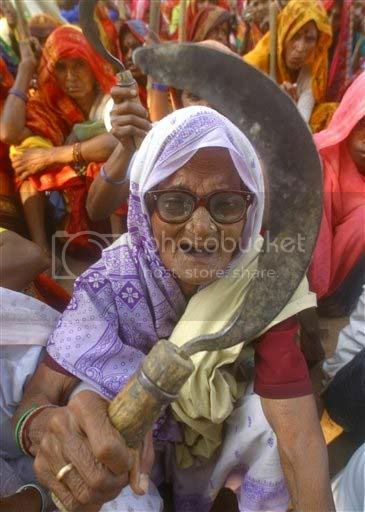 A 75-year old woman protests in India. More photos from today's news around the world. that's how i felt yesterday! what a wonderful photo. Hey! What's my granny doing on your blog?